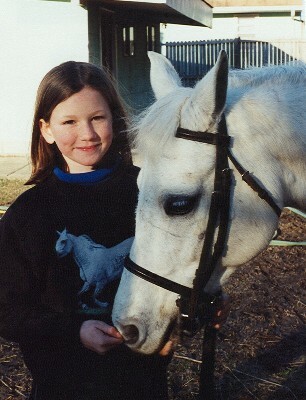 One of horse trainers' Kenneth 'Keg' Berlin and Joshua Cardine's youngest victims with her pony Belle before she was stolen. 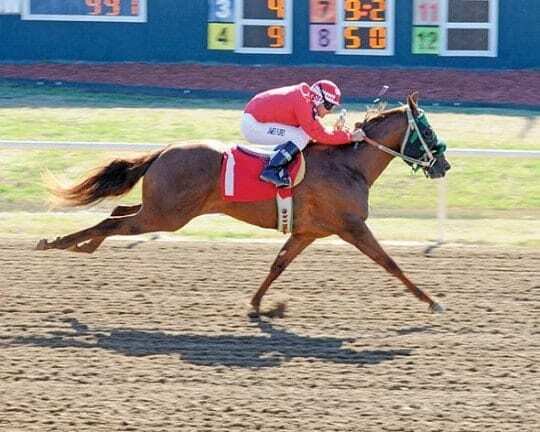 Undisclosed profit-taking by trainers facilitating horse sales and purchases is a widespread practice touching every discipline in our industry. 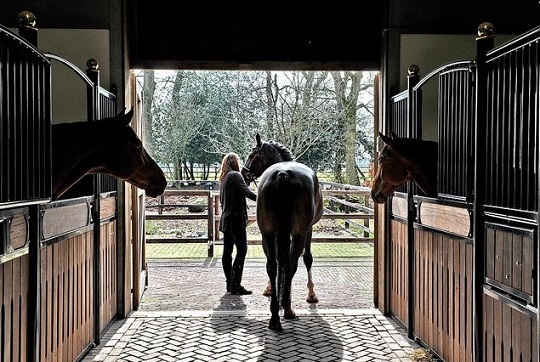 Many clients adopt a “don’t ask, don’t tell” approach to under the table compensation when buying or selling a horse through an equine professional, viewing it as a necessary evil. 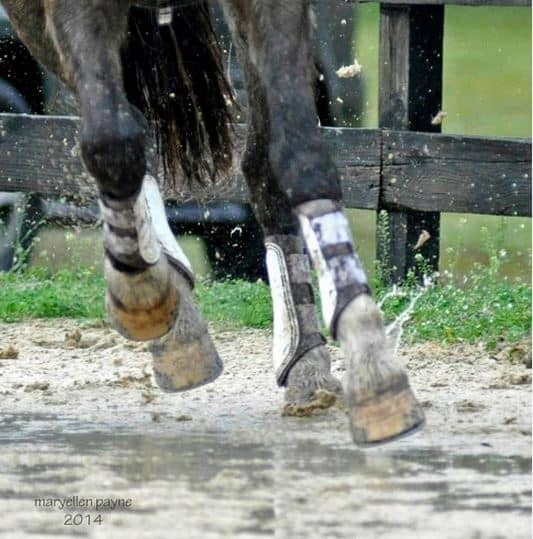 Others are outraged to learn that their trainer made an undisclosed profit on their horse transaction, but believe they have no recourse and even blame themselves for being too trusting. However, trainers profiting on the sly is not only unethical, it is also legally actionable and may even be criminal. 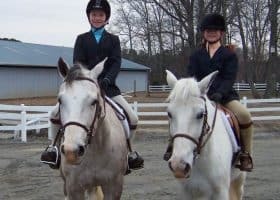 In 2004, the federal government successfully prosecuted criminal cases against Kenneth Berlin and Joshua Cardine, regionally well-known Virginia hunter/jumper trainers. 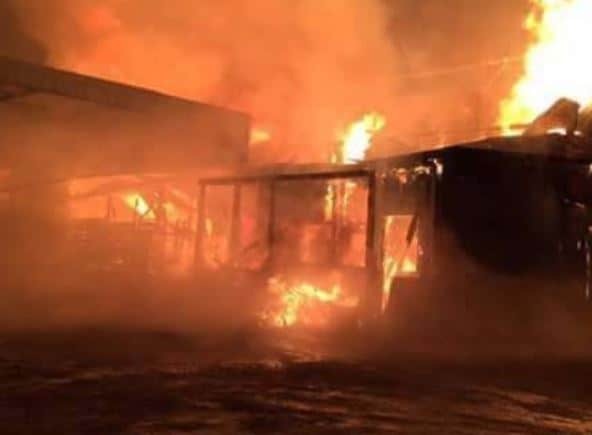 The allegations involved various horse sales schemes in which Mr. Berlin and Mr. Cardine sold horses on behalf of their clients (including Debbie Hanson) and then remitted none or only a portion of the proceeds to the clients. Mr. Cardine and Mr. Berlin each plead guilty to conspiracy to commit fraud and swindle of livestock in interstate commerce, a felony. Cardine and Berlin were sentenced to 18 and 21 months, respectively, in federal prison, followed by three years of probation. The court also ordered the trainers to make restitution to their victims in the amount of $94,300. 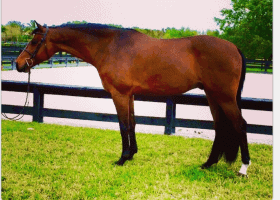 When a client engages a trainer to assist in purchasing or selling a horse, the trainer becomes the client’s agent. As the client’s agent, the trainer owes the client fiduciary duties. In the Janssen case, Janssen had agreed to serve as the Neals’ agent, and therefore he had duties of loyalty, good faith and fair dealing toward them. He could not profit from the transaction without disclosure of the profit to the Neals, and he had a duty to act in the Neals’ best interest, not his own. He also could not act as the buyers’ agent in the transaction without disclosing that fact to both the Neals and the buyer and receiving consent from each of them prior to the sale. Furthermore, Janssen’s duty of full disclosure and accounting toward the Neals meant he was obligated to provide them with an accurate accounting of the transaction. The Janssen and Cardine/Berlin cases are outstanding because of the egregious deception, the six-figure amounts, and in the Janssen case, the high profile of the trainer involved. 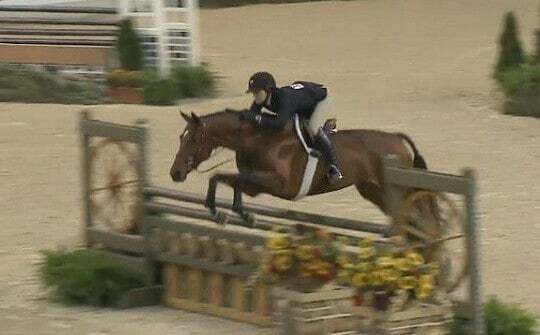 However, many variations of underhanded profit-taking abound in all levels and disciplines in the horse industry. 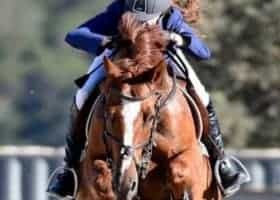 In a reverse version of the Janssen facts, the trainer arranges for his client to purchase a horse at one price, but the horse is actually purchased for a different, lower price, with the trainer pocketing the difference. Sometimes, the trainer may usurp a client’s opportunity to purchase a horse at a lower price by purchasing the horse himself and then reselling the horse to his client for a higher price. 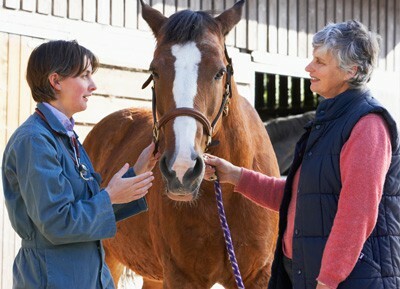 The trainer may arrange with a horse owner to sell a horse to the trainer’s client at a high price, and the trainer and horse owner split the proceeds. 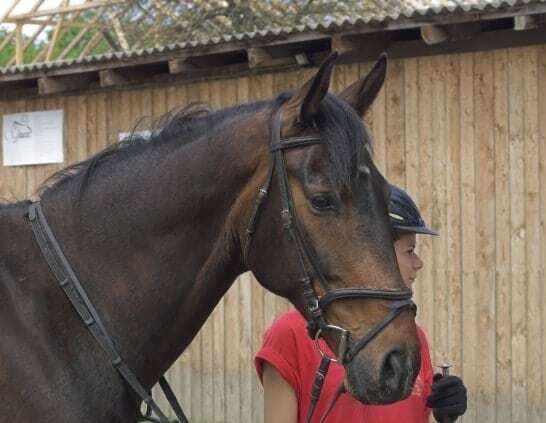 In another variation, the trainer agrees to induce his client to purchase a horse in exchange for a commission from the seller (which the trainer does not disclose to his client). So How Can a Trainer Legally Make a Profit? As long as the trainer discloses the profit and the client agrees, a trainer can legally profit from a client’s horse transactions. Trainers provide a valuable service by helping clients select and sell horses, and most clients are willing to pay for that service. Therefore, being open about the expected commission will typically help facilitate the sale. Trainers should have a clear written commission agreement with clients to help avoid misunderstandings and keep everyone honest. At a minimum, the agreement should detail what the trainer will do to facilitate the transaction, and all fees, expenses, and commissions. For example, will the trainer make all the calls about prospects, or will the client narrow the selection and then bring in the trainer? How will the sale horse be advertised, and who will pay for the advertising? 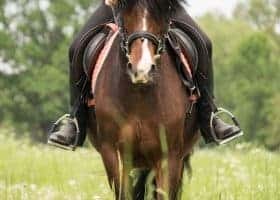 If the client identifies a horse to buy or makes the connection that results in a sale, will the trainer still be entitled to any compensation? How Much Should a Client Pay? 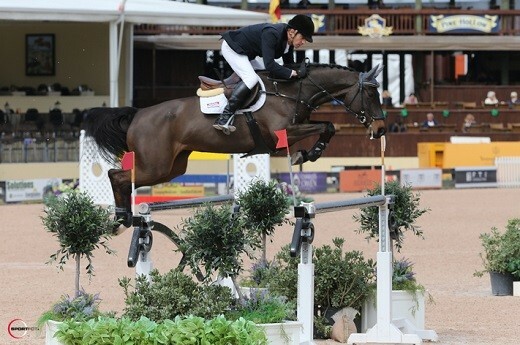 Depending upon the price of the horse, the equine professional’s reputation in the industry and horse’s intended use, commissions are typically 10-20% of the sale price. However, a trainer and client can agree upon any level of commission. 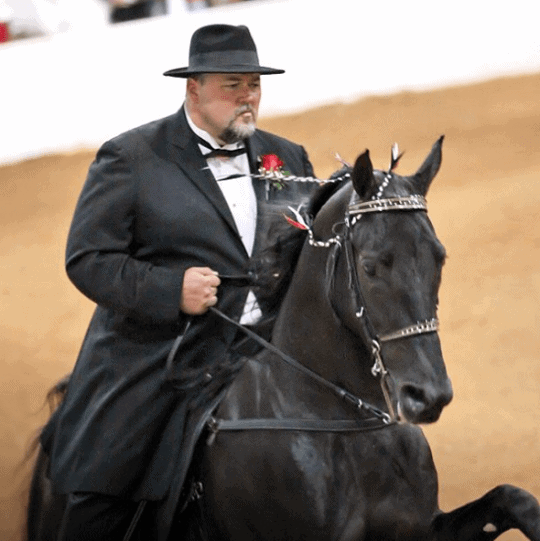 A trainer may also take a sale horse on consignment, and in such situations, the owner generally pays the horse’s expenses, such as board, training, vet and farrier care, and also pays the trainer a commission on the sale price. Each person who hires a trainer to assist in a sale or purchase should pay their own trainer’s fees to avoid creating a conflict of interest. For example, in a sale where both buyer and seller are represented by trainers, each of the buyer and seller would be responsible for paying their own trainer’s fees. What Can Clients Do to Protect Themselves? In addition to entering into a written commission agreement with their trainer, clients can take other steps to limit undisclosed profits. 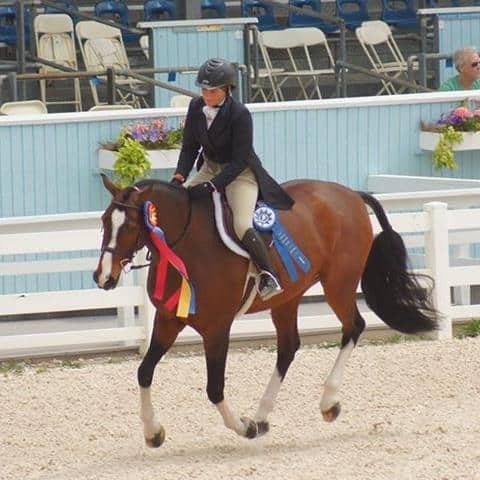 Clients hire an equine professional to benefit from their knowledge and expertise. 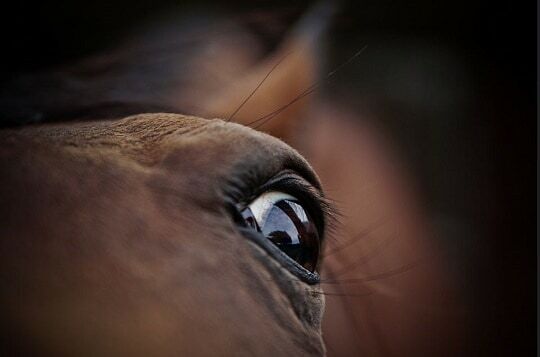 However, even if the client is new to horses, they can arm themselves with information. 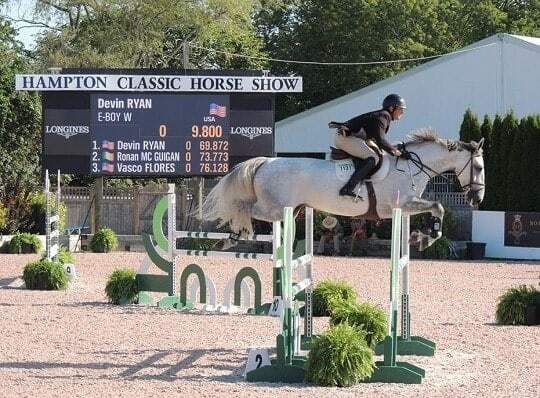 For example, although horse sales prices are not generally publicly available, the client can view asking prices for horses with comparable breeding and training through Internet horse ad sites. Clients should be alert to a trainer’s business practices and trust their instincts. If a trainer is condescending or sidesteps a client’s questions, the client should ask themselves if this trainer is the right person to help them, even if the trainer is an internationally known superstar. Client and trainer should have a relationship of mutual respect, and the client should feel comfortable asking questions. While trainers spend a lot of time outside and away from email and phones, clients should be able to expect relatively prompt responses. Clients should receive regular itemized invoices for any expenses that they are expected to pay. 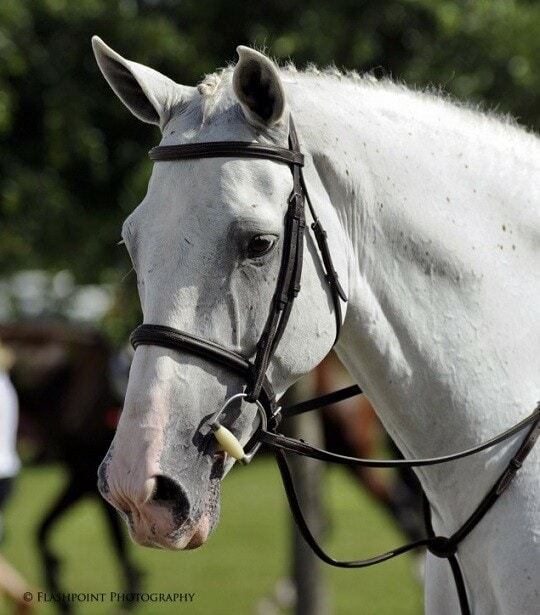 When a horse is sold or purchased, the client should receive a contract stating all the terms of the sale. In addition to the legal ramifications, undisclosed profits have a financial impact. At the simplest level, a client may discover the true facts of a transaction, take their training business elsewhere and tell everyone who will listen, thereby injuring an individual trainer’s business. 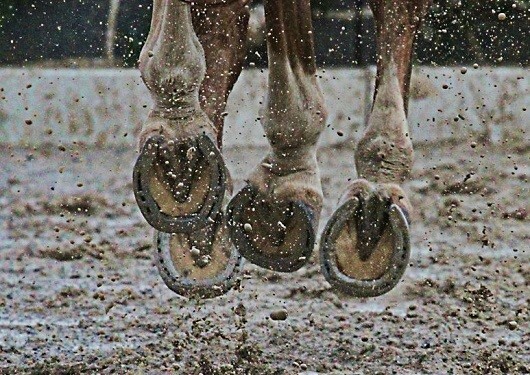 On a broader scale, undisclosed profits artificially inflate horse sales prices, resulting in clients receiving less value for their horse purchase dollar and consequently having less money to spend on training, showing and equipment. High horse prices also discourage new clients from entering the market and encourage others to exit the market. 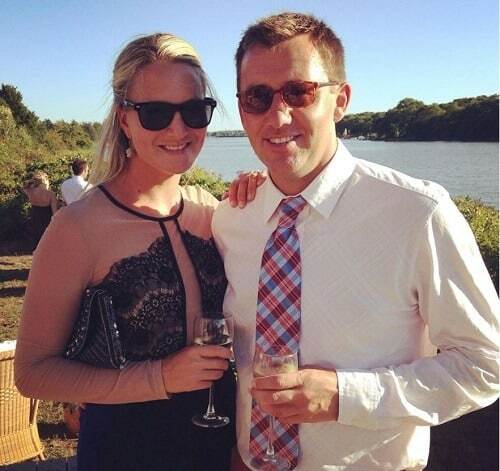 If secret profit-taking continues to prevail, it will have a substantial negative impact on the horse industry. United States of America v. Kenneth Berlin aka Keg, U.S. District Court, Richmond, Virginia, Case # 3:03CR00424-001 (2004). United States of America v. Joshua Cardine aka Josh, U.S. District Court, Richmond, Virginia, Case # 3:03CR00424-001 (2004). Neal v. Janssen, 270 F.3d 328 (2001). See, e.g., Laxon v. Giddings, 48 S.W.3d 408 (2001), in which the plaintiff successfully sued the defendant for violation of the Texas Deceptive Trade Practice Act based upon allegations that the defendant colluded with a horse owner to sell the defendant a horse at an inflated price.